“SPINE”-1-1, a tested play on “9”-1-1, is owned and operated by clinicians, for patients and for clinicians. Spine-1-1 participation is right for your patients, your practice, and the spine care system. As an experienced spine specialist, you have undoubtedly felt the frustration of patients in need of spine care who present in pain, confused, and frightened. These commonly encountered patients are unable to navigate the healthcare system toward prompt attention from a qualified spine specialist. Spine-1-1 clinicians pledge to accommodate new and acute spine care patients more promptly and, when possible, on a same day / next bay basis. Become a trusted and available spine specialist for your community, one who focuses on non-surgical and evidence-based care. As a “Spine-1-1 Certified” specialist you will be amongst trusted and recognized clinicians in your community. Your inclusion in the Spine-1-1 directory will help you to build and maintain a strong and successful practice. Prompt, evidence-based, compassionate, and interdisciplinary care focusing on non-surgical treatments offers us the best opportunity to maximize clinical outcomes and cost-effectiveness. Our Specialists are reviewed for the highest quality of care. You may also share important information pertaining to fellowship training, advanced certifications, and academic activities on your Professional Profile page. as we build a model and brand, recognized and embraced by patients who will thank you through their publicized reviews. 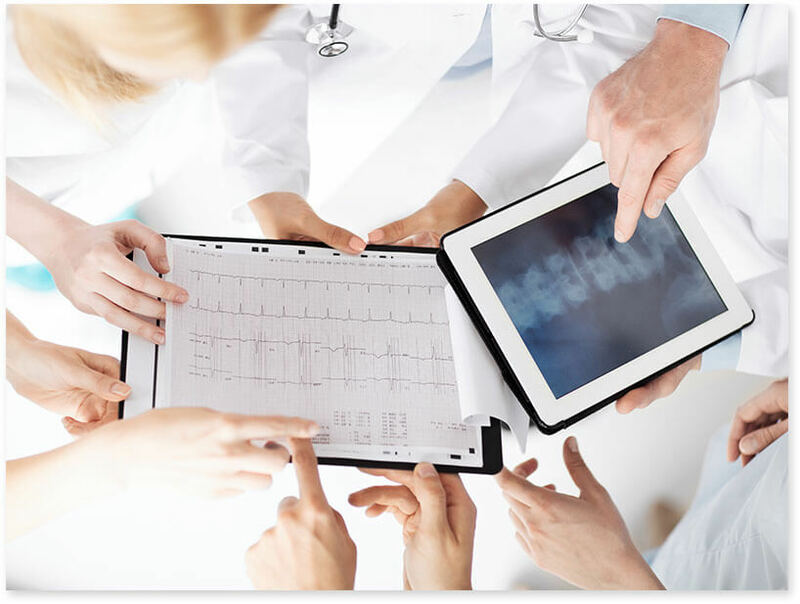 This is just a first step in what we envision to be a progressive, multifaceted, around-the-clock and technologically-advanced system for connecting patients in need, whether it be same day or any day, with spine specialists they can trust. To learn more about this unique opportunity for your spine care practice please click here.